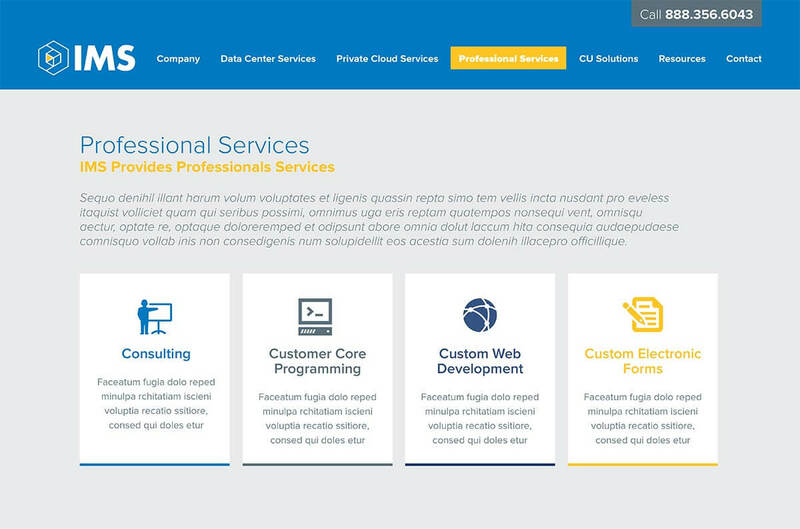 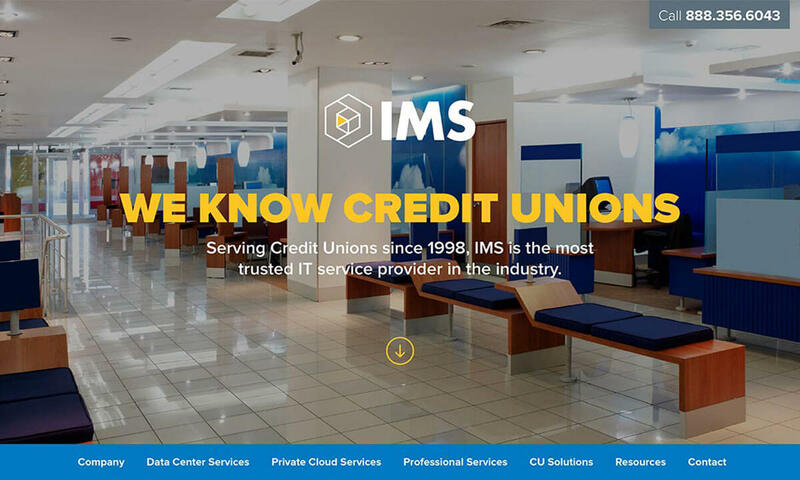 IMS needed a website that better resonated with VPs of IT and IT Managers at credit unions searching for a responsive disaster recovery provider. 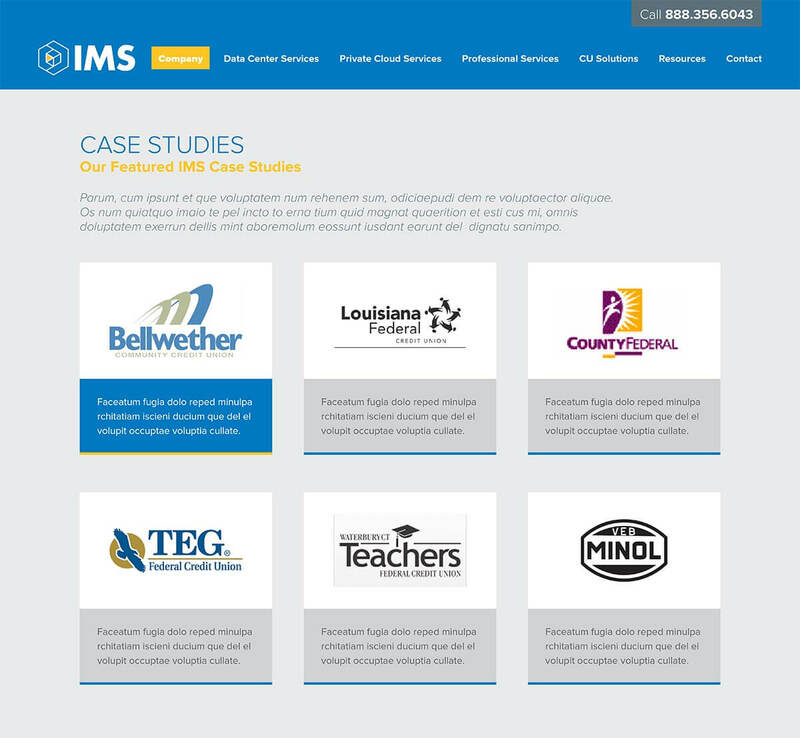 The new website showcases IMS’s wide portfolio of services: co-location, disaster recovery, backup, etc. 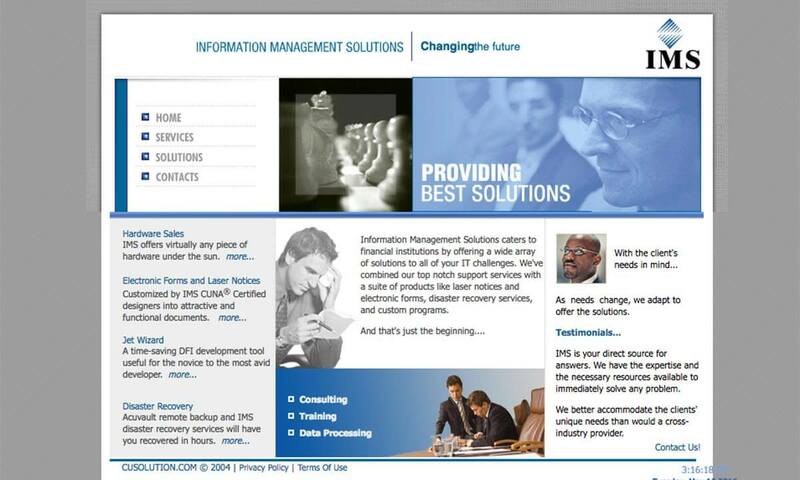 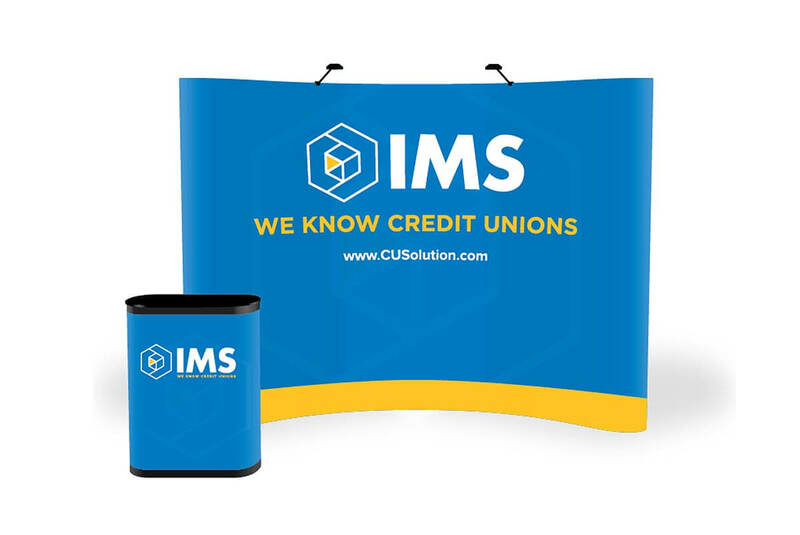 The new website resources provide “peace of mind” to credit union IT professionals with information on managing tapes and retention, developing a strategy for testing, how to use IMS tools, etc.